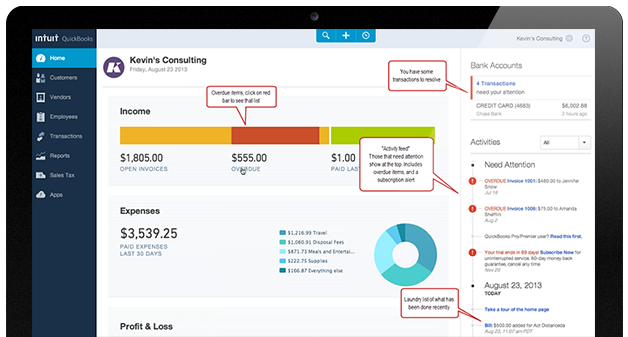 Do you have a small business that uses Quickbooks? 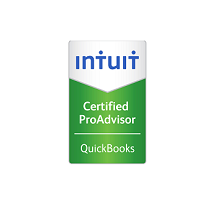 QuickBooks setup, implementation, training, or cleanup? We can help! Cloud Payroll and much more! Located in the heart of Fort Collins, Colorado, O’Dell & Company has been a staple in the the community for more than 30 years — proudly serving clients in Fort Collins, Denver, and throughout the entire United States. Our Fort Collins CPA firm has helped hundreds of clients save valuable money both in their personal lives as well as their business ventures. If you’re new to the industry and you need some seasoned tax experience, give O’Dell & Company a call today. Learn more about our CPA services by scrolling through our website, or simply head over to the contact page now and one of our experts will be happy to help you. Our years of experience build trust. We keep our clients by providing sound advice. Learn about the best cloud solutions available. We’ll support you year in and year out. 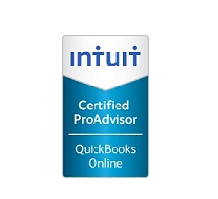 I need a CPA or QuickBooks help. Are you an individual or business needing help with a tax, accounting or business transaction issue? We are here to help… Just click the button below and you’ll be on your way! I need to log into my portal or cloud accounting product. Don’t worry, we won’t make you search our website to find all of the login portals. We put them all in one place for you! O’Dell & Company is one of the nation’s most trusted CPA firms—and with good reason. Our clients appreciate our great service and friendly atmosphere. Based in Fort Collins, our firm has been serving local businesses for more than 30 years and counting. Learn more about how our Fort Collins CPA’s can help your business save more money and increase your bottom line! - Ron Baretta // President , Mountain Gymnastics Training Center, Inc.
My wife and I own a business in which we lease household products to retail customers. The business has unique issues involving the income tax treatment of our rental inventory. Ianhas carefully researched the tax issues, provided us with a clear explanation of those issues, and helped us plan a course of action to deal with them. Best of all, his work is so thorough and accurate, there are no unpleasant surprises at tax time. O’Dell & Company has consistently provided our company with the highest level of professionalism. Their tax recommendations have resulted in significant annual cost savings. I would recommend O’Dell & Company to anyone in need of high quality and reliable tax and accounting services.